Here at Absolute Limousines we offer a professional chauffeur service, with our fully trained, uniformed chauffeurs working in harmony with their vehicles to give you the authentic VIP experience. 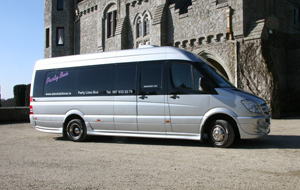 Our drivers are all fully qualified driver-guides from Ireland. Why not make your special day that little bit extra-special with our classic vintage cars or luxury limousines driven by one of our experienced and solid drivers. 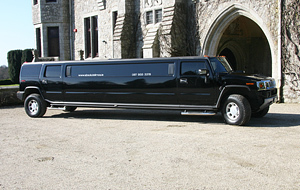 We have classic vehicles such as Bentleys, but also more modern limousines such as chrysler bentleys and hummers. 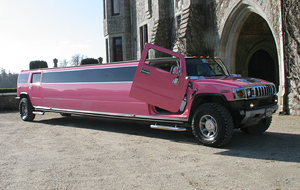 Together with our skilled drivers, these lend an air of traditional class and luxury to your special day. 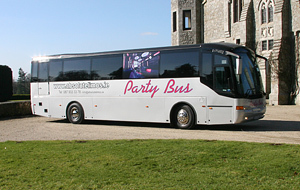 To view a gallery of our drivers and vehicles, please click the Gallery link on the top menu.